Our flagship store, SCP Curtain Road, is the beating heart of the company. 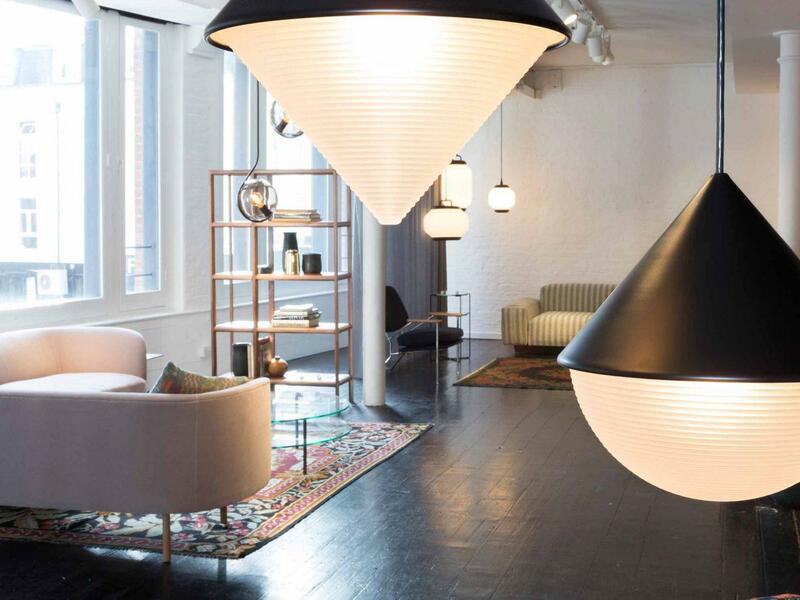 Housed in a former furniture-manufacturing warehouse, it is one of London’s largest design stores and has had its doors open for business since 1985. 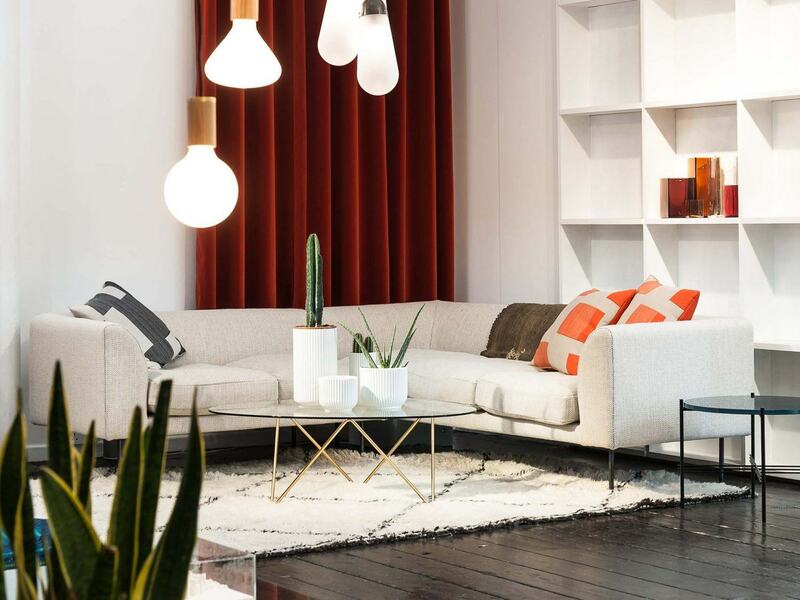 Spread across three sizable floors, the store is a feast of design, accommodating both to those looking to furnish the home to those in search of smaller affordable items of classic design. 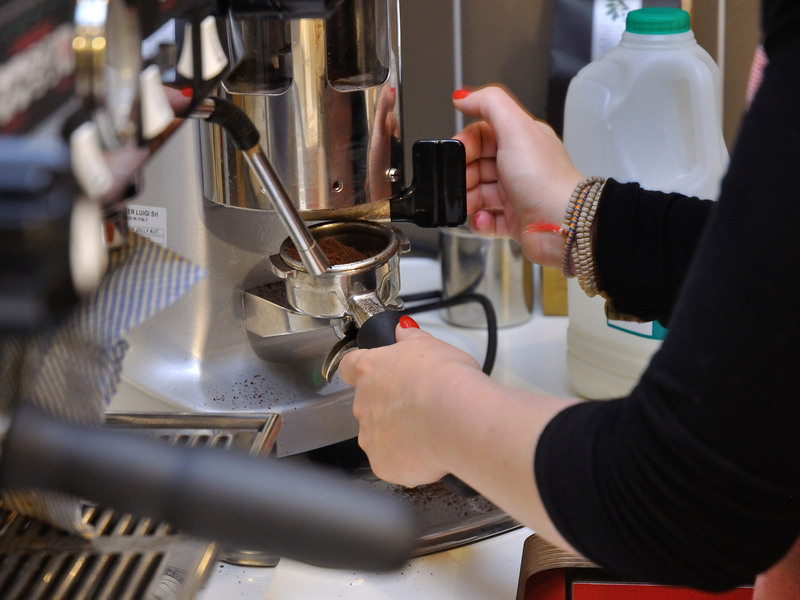 The ground floor is home to furniture, lighting and rugs, accompanied by an in-store coffee bar. 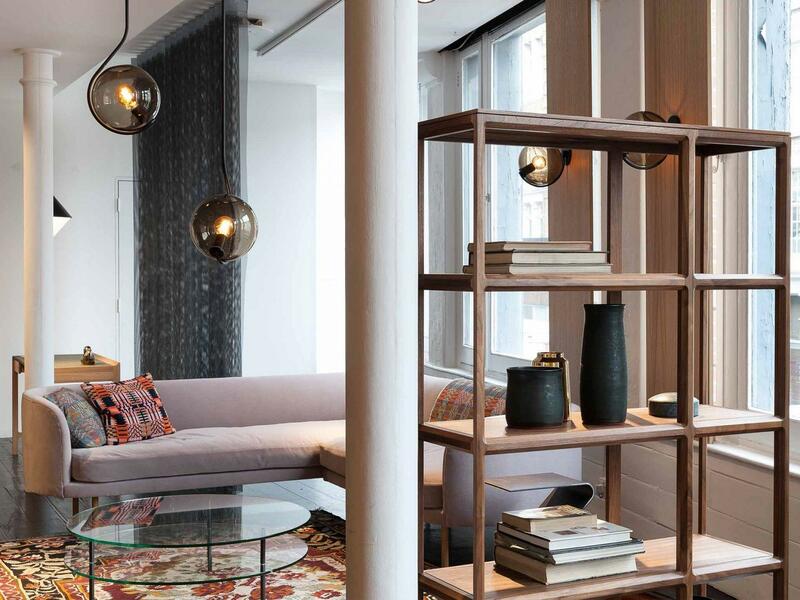 It also has an area completely devoted to contemporary lighting and a good selection of design books and magazines. 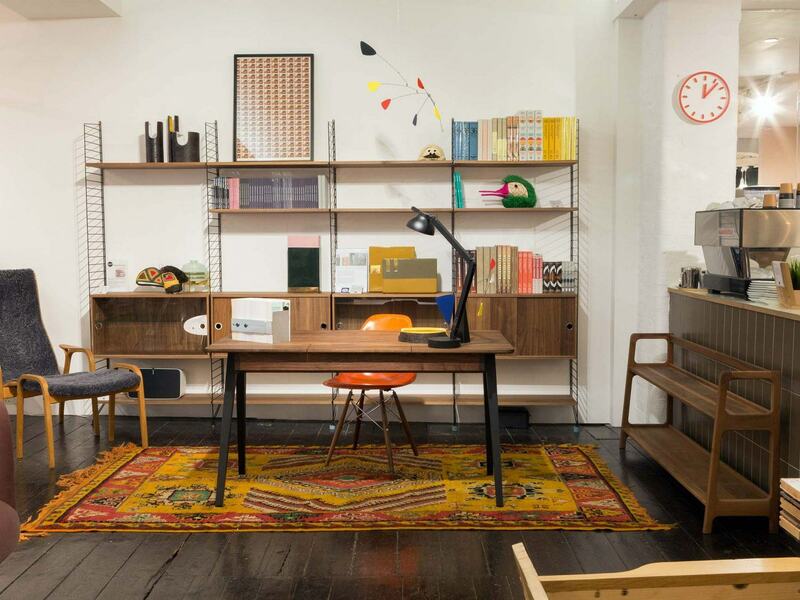 The basement is given over to smaller design items such as kitchenware, tableware, bathroom accessories, stationery, toys, technology items, luggage and knitwear. The first floor is a showroom for the SCP Contracts department and exhibits a curated selection of furniture, SCP products and exclusive lighting collections. SCP Curtain Road has become a well-loved part of the local fabric in the East End. 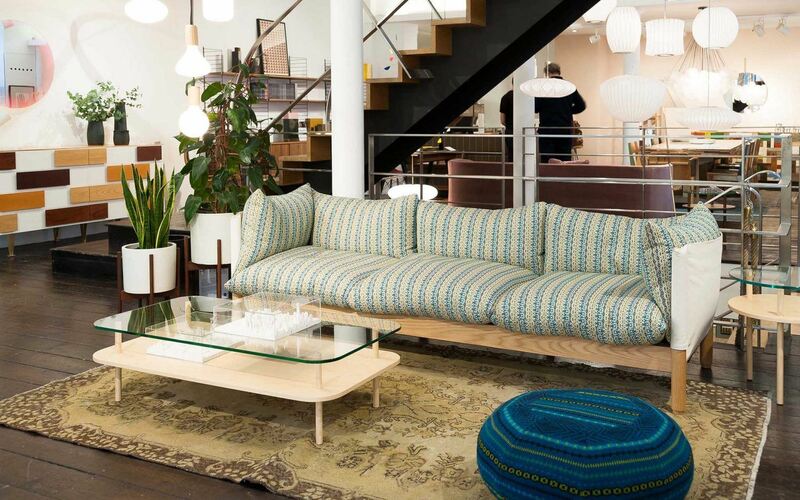 It attracts visitors from both near and afar, from passers-by to real design aficionados. The unique blend of SCP brand products, innovative new designs from around the world and a healthy dose of 20th Century design classics make it an evocative place to browse, shop and ponder. The story of SCP is neatly intertwined with the complete cultural and commercial renaissance witnessed in the East End over the last three decades. From the heady days of the Brit Art scene to the economic revival of Brick Lane and Spitalfields. 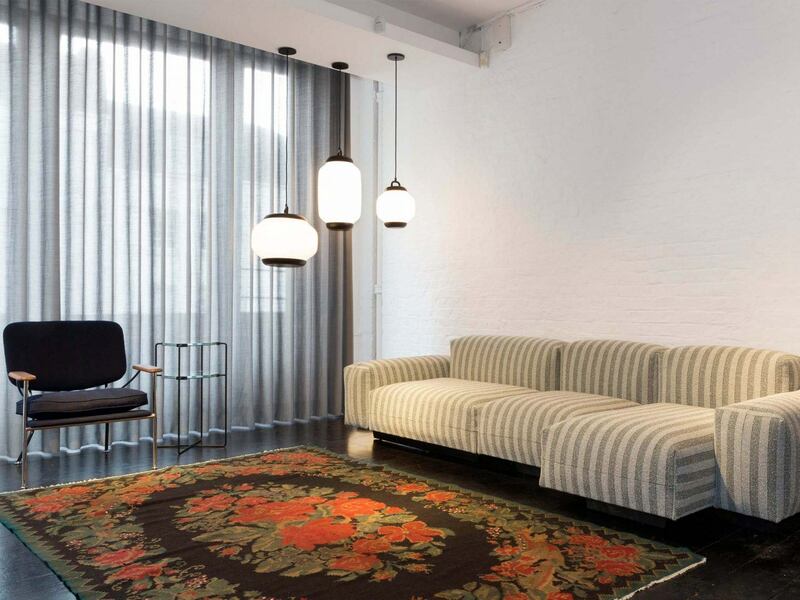 In the early years, SCP Curtain Road had the feel of a furniture gallery and warehouse space. SCP Curtain Road hosted exhibitions of SCP products by rising stars of the British design scene, as well as European design difficult to get in London. The slightly run down and decadent location only seemed to increase the rarefied appeal of what was on show. Against this backdrop SCP Curtain Road became a well regarded destination shop for design fans. Over time, whilst modernist design became better loved in Britain and the local area developed beyond all recognition, both the SCP brand and SCP Curtain Road have flourished. 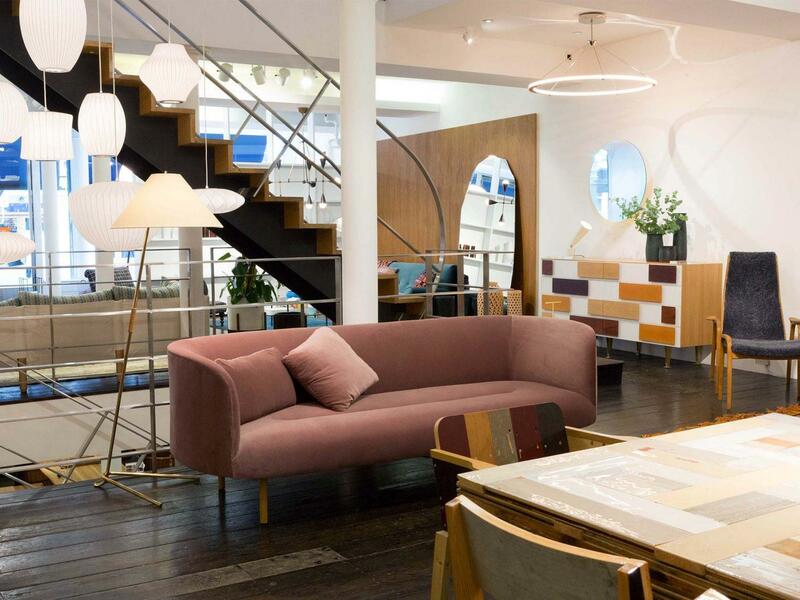 The store has changed into a far more homely place, yet it continues to host a number of design events every year and is a very popular destination during the London Design Festival. Browse stockists of SCP products by region.